Any request for accommodation under the ADA must first be presented to the member town soccer organization for action. 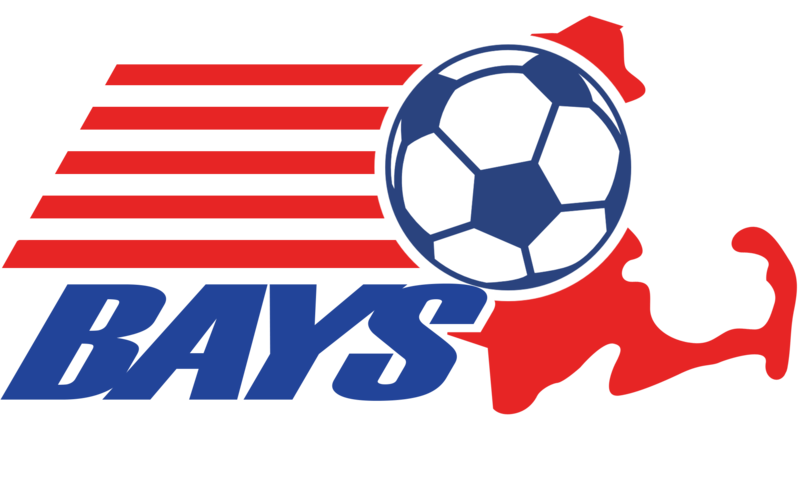 If there is a need for BAYS review of the request, the transmittal to BAYS shall be sent from the member town soccer organization in writing, signed by the organization's president or registrar. A request submitted to BAYS by an individual shall be acknowledged, but it shall be forwarded to the appropriate town organization, which shall be asked to contact the individual and attempt to accommodate the problem at the town level. The town organization must act on the matter within 30 days; after which, if the town fails to act, the individual may proceed directly to BAYS. A statement of the nature of the disability, certified by a physician. A statement of the accommodation requested by the soccer player. A summary of the actions taken by the town soccer organization to accommodate the player, along with an explanation of why those attempts have been deemed unsatisfactory by the town or the player, or why the attempted accommodation requires BAYS action. A recommendation from the town as to the specific action requested by BAYS. This requirement shall not apply where the town has failed to act. The committee shall have the authority to seek further information from the player's family, the town, and competent experts to help evaluate the request. The Committee shall consider whether it seems more likely than not that the request bears a logical relationship to the disability, that it does not fundamentally alter the nature of the program being offered by BAYS, and that it does not present any undue risk of harm to any participant. Any request involving an MTOC eligible team must also be approved by the Mass. Youth Soccer Leagues Committee. If the Third Vice-President determines that a request is incomplete, he shall return it to the appropriate town official or to the individual where the town has failed to act or has rejected the request to be amended or revised as necessary for resubmission. Waivers granted under this procedure shall, if appropriate, be noted on the roster of the player's team and otherwise publicized under normal BAYS procedures. Determinations of the Committee under this by-law shall be appealable to the BAYS Board of Directors.